Are you new to preregistration? Preregistering your work allows you to follow your research through without worrying about whether it will be significant or novel enough to merit publishing, and helps improve scientific understanding at large. 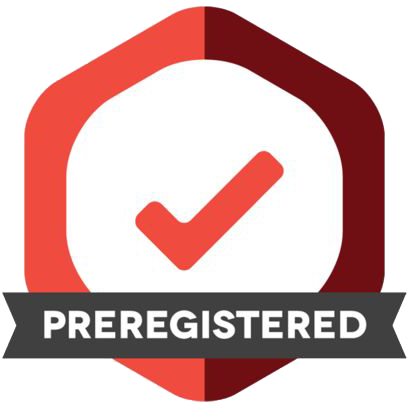 In this introduction to preregistration, you will learn what it is and why you should consider it on your path to publication. You will also receive direction on where to go to preregister your work. We want to make this workshop as helpful to you as possible. What would you most like to take away from the experience?